NBA trade deadline is a super compelling as teams and players are negotiating for both short-term and long-term goals. There has been disgruntled stars that made it public and are using social media to make it known. Once teams in are in disagreement about their roles then it’s time for both sides to look their own separate ways. Anthony Davis Center of the New Orleans Pelicans clear to management that plan to come back and management immediately has put his playing time on pause. You can see the roster of these teams during this time and you can see disgruntled players not appearing in the starting lineup. There has been numerous talks between the Lakers and New Orleans to make a swap so Anthony Davis can play with LeBron and there has been a lot of activity on that front, but in the end the Pelicans were just teasers and did not budge even after the Lakers were ready to trade away everyone their team, but Lebron. New York Knicks are also a key player during the trading deadline because Kristoff Porzingis made it clear that he did not want to stay. 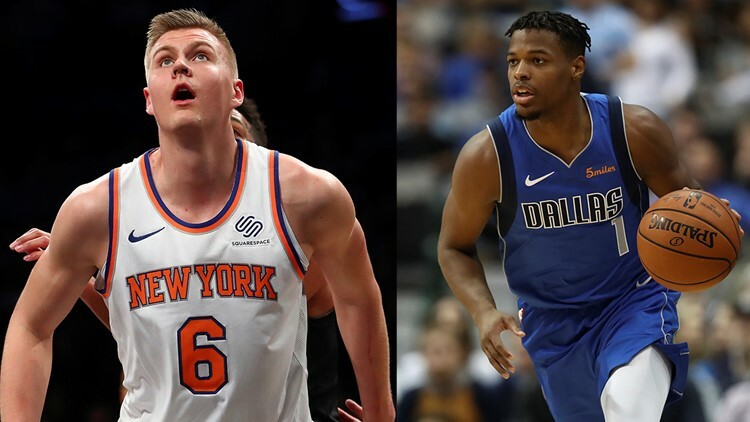 The was one of the largest trades in the deadline as the Mavericks provided the Knicks two first-round picks, Dennis Smith Jr, and DeAndre Jordan in return for Porzigues and Tim Hardaway Jr. This move will free the Knicks be able to afford text contracts free agents next year. 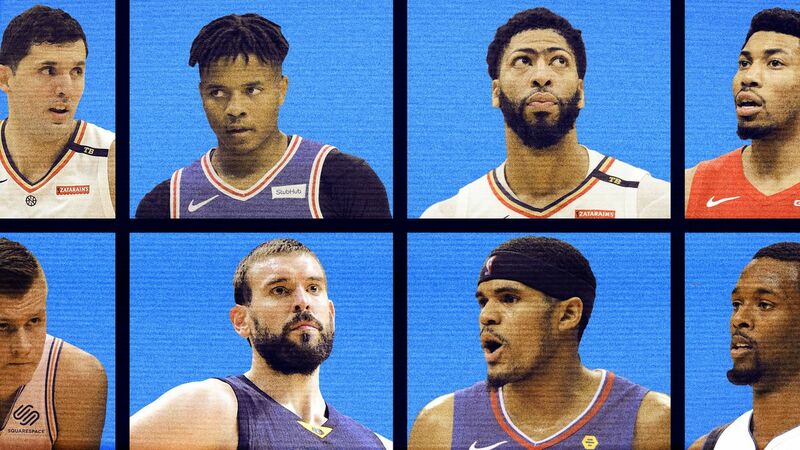 Tobias Harris went to the Sixers and Marc Gasol got sent to Toronto Raptors, which are power moves that makes these teams arguably both having the best starting 5 lineups in the East. 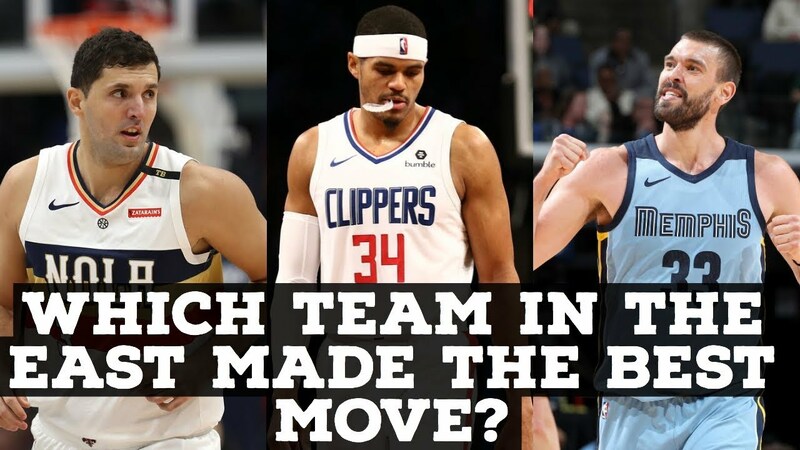 Other power moves were Nikola Miroite to Bucks, Fultz to Orlando, Reggie Bullock to the Lakers, and Rodney Hood to the Trail Blazers. Carmelo Anthony was traded away to the Bulls which then released him as a free agent. My gosh these were alot of moves being done. In fact, according to the NBA, the actual deadline day had 14 total trades, which ranked as the most active in the past 30 years. This kind of people movement reflects current job situations for us working gamers where 30 year jobs with the same company doesn’t exist any more. This kind of action makes us itch to play some NBA2K! Check out Basketball games from our current video game listings! NEXT POST Next post: 2019 Movie Lineup – Possible GOAT?